Grumpy Gareth the feisty ferret has caused a backlog at an animal shelter because no-one has offered him a home. Gareth was brought to the Woodside sanctuary in Plymouth, Devon, in May last year because he was nipping his owner and other ferrets. 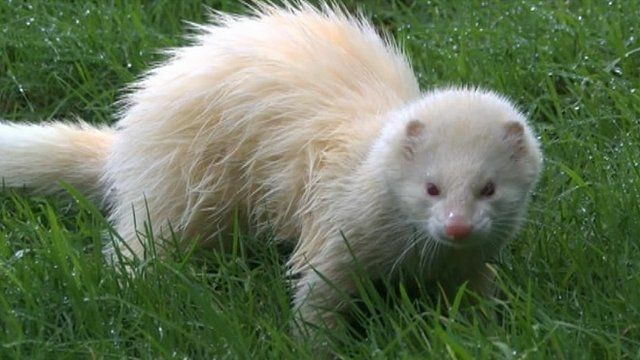 The unwanted ferret is thought to be about five years old, but they can live to 10 years old, so there is plenty of time for a new owner to get to grips with Gareth.